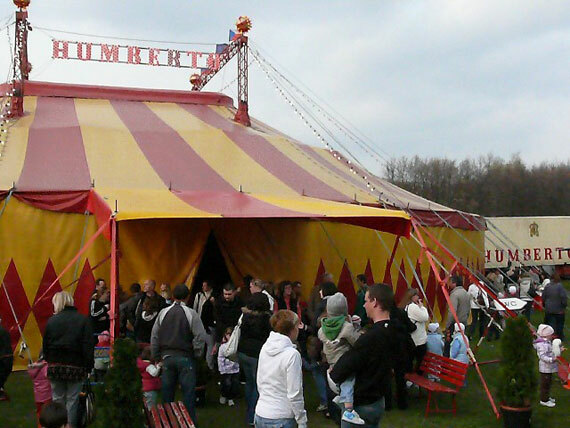 From October to November there are many different Big Top shows throughout Prague. 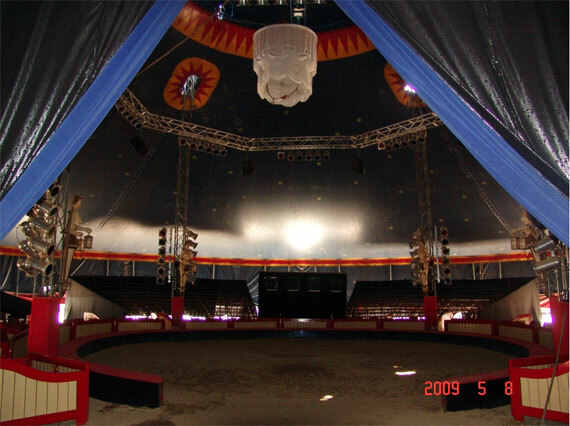 All offer traditional circus performances - acrobats, jugglers, aerial acrobatics, balancing acts, clowns, dancing horses and performing animals. 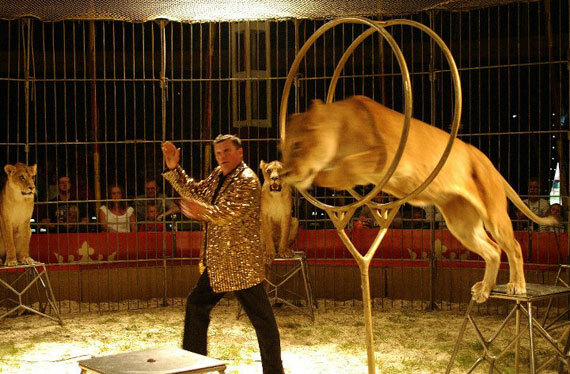 Some offer exotic animal performances, often with a zoo attached. Shows run for 2 hours, typically with an interval. 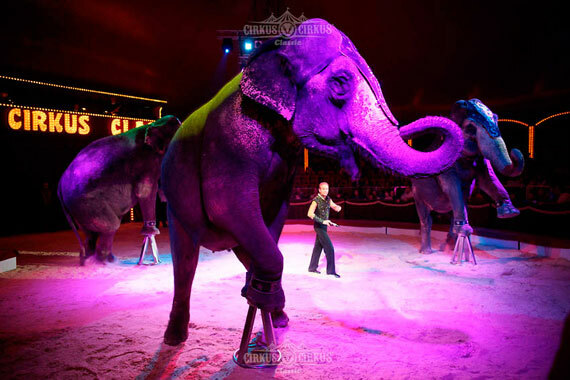 Here is a run down on the 5 major circuses currently performing. 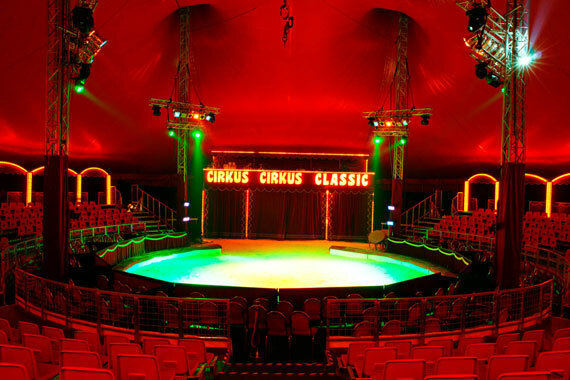 The most extravagant big top show (therefore, the most costly) with impressive interior, international performers, big band orchestra and fancy stunt equipment. Lucie and I went last weekend, it was really fun! I’d recommend the ‘Hlediště’ seats - they are tiered seats and we had an excellent view. The Lože (Ringside) seats are great if you are in the first row, otherwise you sit on the same level and can have other rows block your view. The balcon seats are so far up the back, I don’t think they offer anything special at all. There is one more performance scheduled - it’s a Mikulas themed performance on 25 November, in other words it will have a Christmas twist. The whole show is just under 3 hours with a 20 minute interval - during the interval you can purchase drinks and snacks and enter the zoo area to visit the animals, this costs a further 30czk. 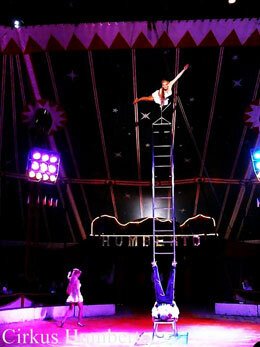 Cirkus Humberto has a 70 year history within the one family and have performed all over Europe. 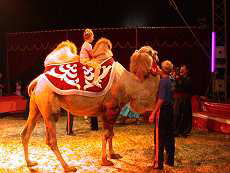 They have the largest Big Top tent in the Czech Republic and many exotic animals including bears and elephants that you can visit before and after the show for an additional 30czk. Their season starts on 2 November and runs through till 20 November. Address: RIght at Prosek’s metro station Štřížkov on the Yellow B line. 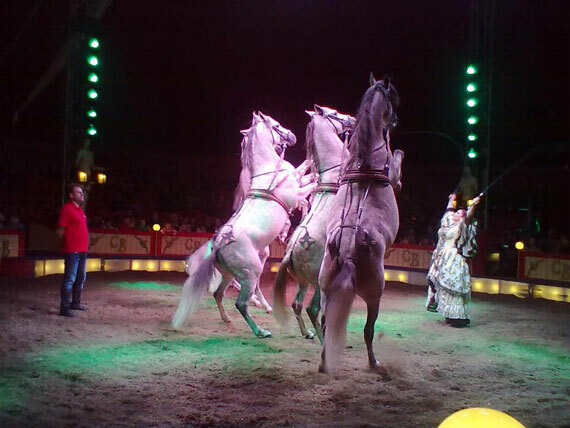 One of the oldest family circuses in the Czech Republic with an 85 year history touring both here and over Europe. Beroušek, has a revamped interior and similar to Humberto, featuring a classic program and over 80 exotic animals which you can also visit for an extra 30czk. Their season also starts on 2 November and runs through till 20 November. Address: Mukařovský Street, Prague 5, right at metro stop Luka on the Yellow B line. An offshoot of Humberto Cirkus, some family members from Humberto split last year and begin their own show. Their season also starts on 2 November and runs through till 20 November. This circus is the last to close and runs right up till 27 November. It has a capacity for 2000 people so there shouldn’t be a problem purchasing tickets prior to a show without reservation. 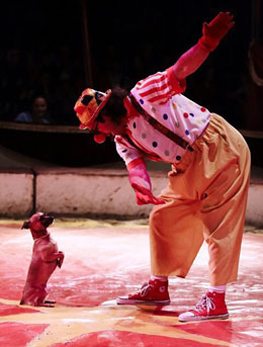 So that’s my round-up, I’ll give a short report when Lucie and I have visited Cirkus, Cirkus. 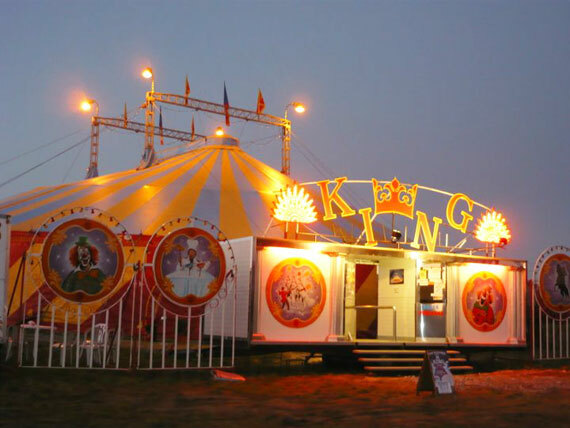 If anyone else has been to any of these circuses, please consider sharing your experiences with us all.